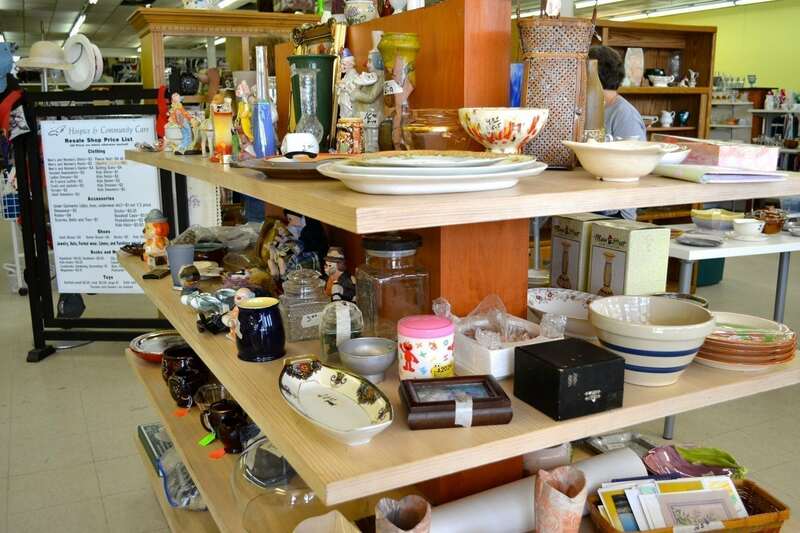 Hospice & Community Care Resale Shops in Rock Hill and Lancaster offer gently used items donated from the community for sale at reasonable prices. Proceeds from the Hospice Resale Shops support the Hospice mission to give hope, comfort, and compassion to our community when needed most. 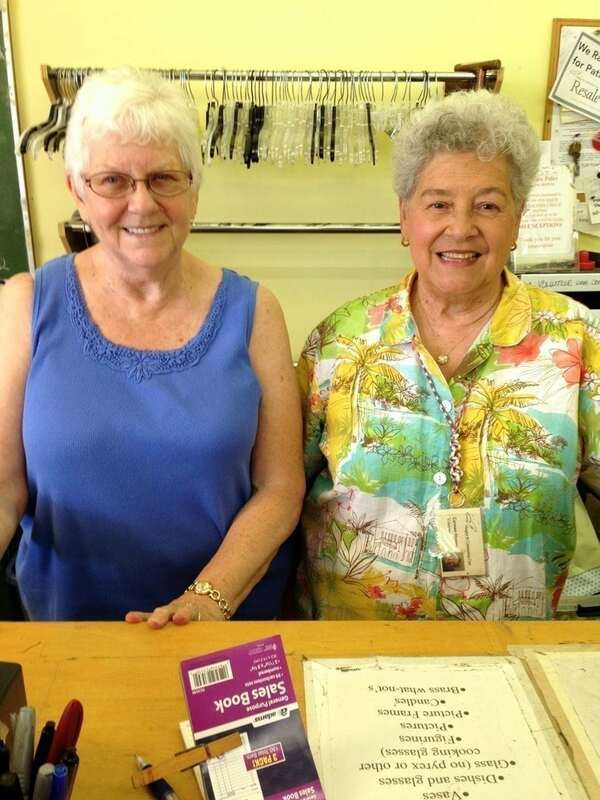 There are numerous ways you may support Hospice through our Resale Shops. Donate gently used clothing, shoes, accessories, household items, books, toys, and furniture. Donations are tax-deductible. Shop at great prices. Sales and promotions occur throughout the year at both shops. Volunteer to help sort, organize, and display merchandise; pick up donations and offer customer service. Hours: Monday – Friday: 10 a.m. – 5:00 p.m. Saturday: 11 a.m. – 2 p.m. Hours: Monday-Friday 10 a.m. – 5 p.m. Saturday 11 a.m. – 2 p.m. Please consider volunteering at one of the Resale Shops. The majority of our staffing is from Hospice volunteers willing to give their time and talents. Please call 803-329-1500 or e-mail info@hospicecommunitycare.org to become a volunteer. You may bring donations during store hours of gently used clothing, shoes, accessories, household items, books, toys, and furniture. Also, you may donate of vehicles and boats. We are grateful for the generosity of the people in our community. Proceeds from the Resale Shops benefit Hospice & Community Care patients and their families.